Our dedicated team of court solicitors have in-depth experience in handling a wide range of disputes. Court action can be both expensive and stressful. We therefore try, where possible, to resolve matters without raising court proceedings for example through negotiation, arbitration or mediation. Sometimes, however, there may be no alternative but to have a court resolve your dispute. 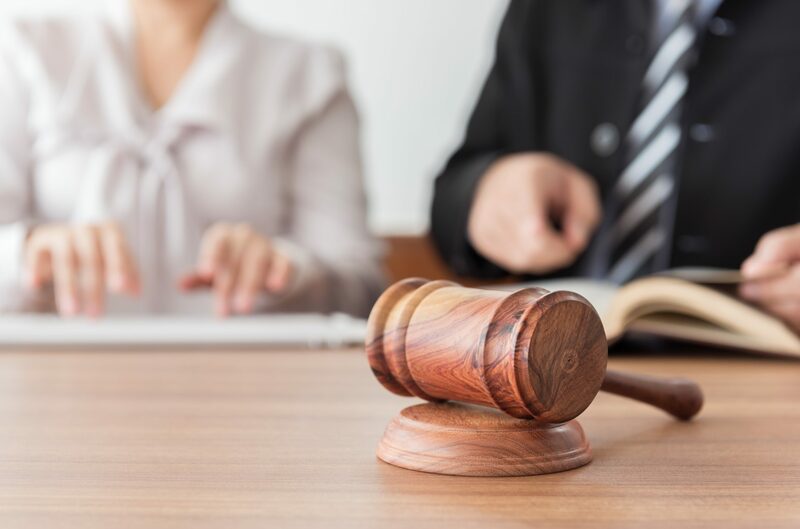 Our team of court solicitors are experienced in handling various forms of court action and procedure and amongst them can cover Sheriff Courts from Aberdeen to Inverness. In today’s world where some disputes have become very specialist in nature, we can refer your case to an appropriate expert. To discuss your individual case, call or email us to arrange an initial meeting with one of our court solicitors.